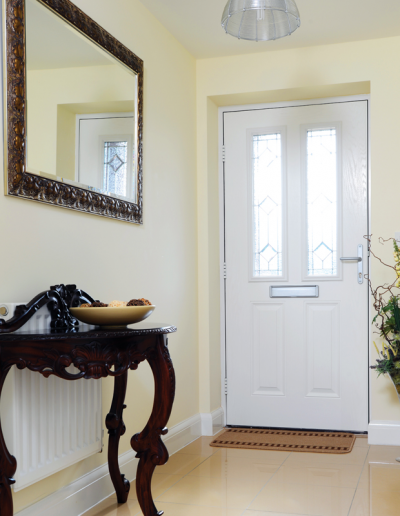 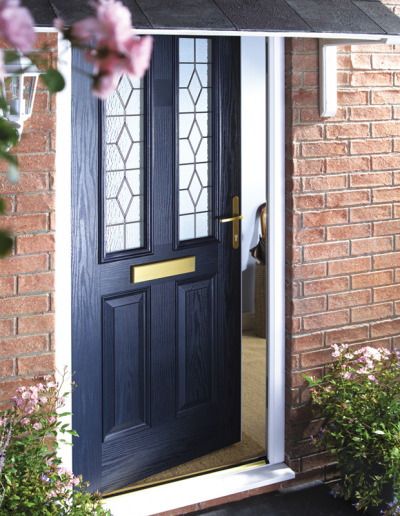 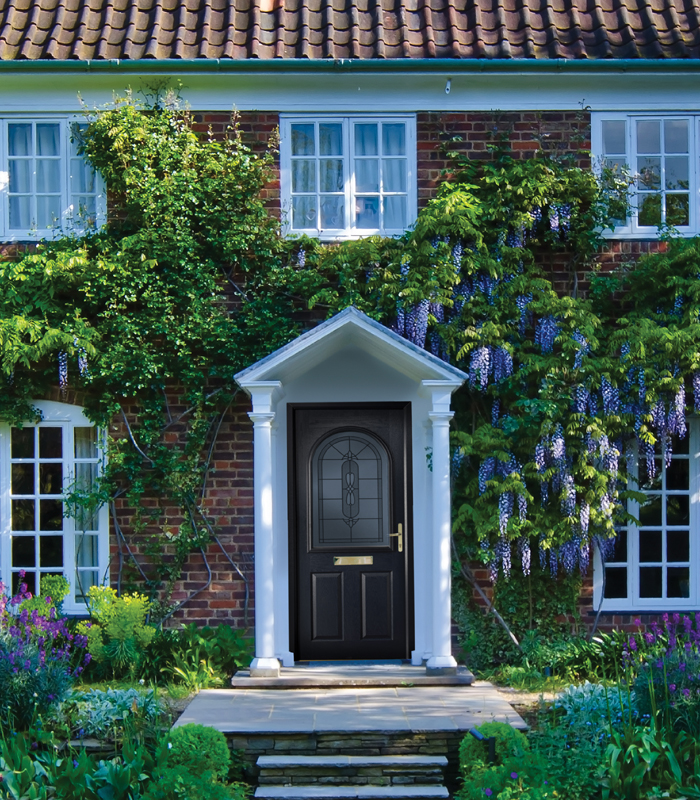 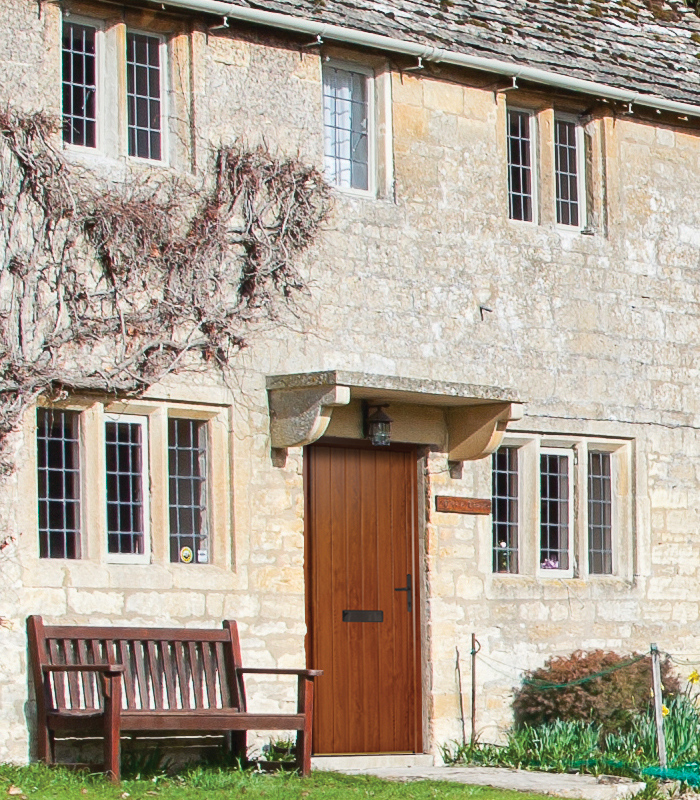 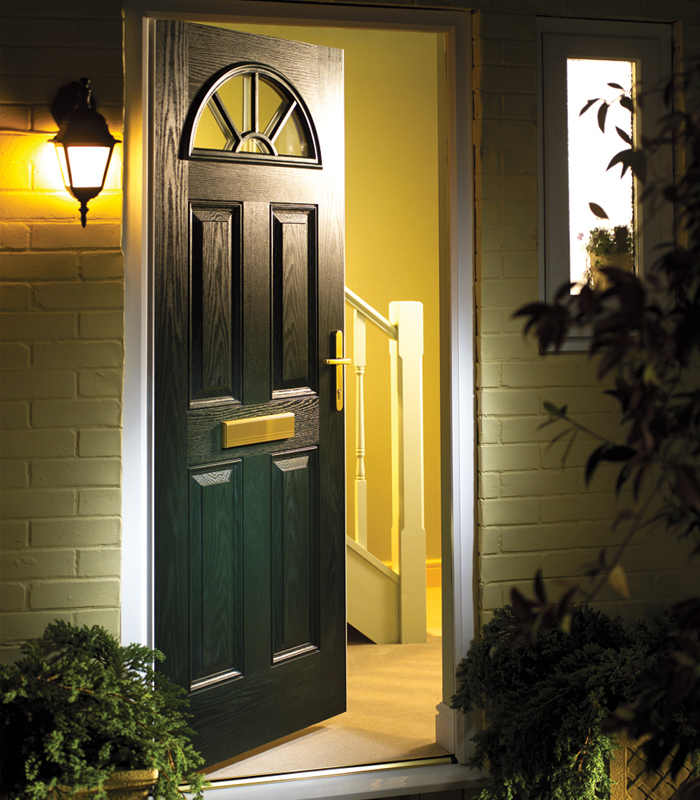 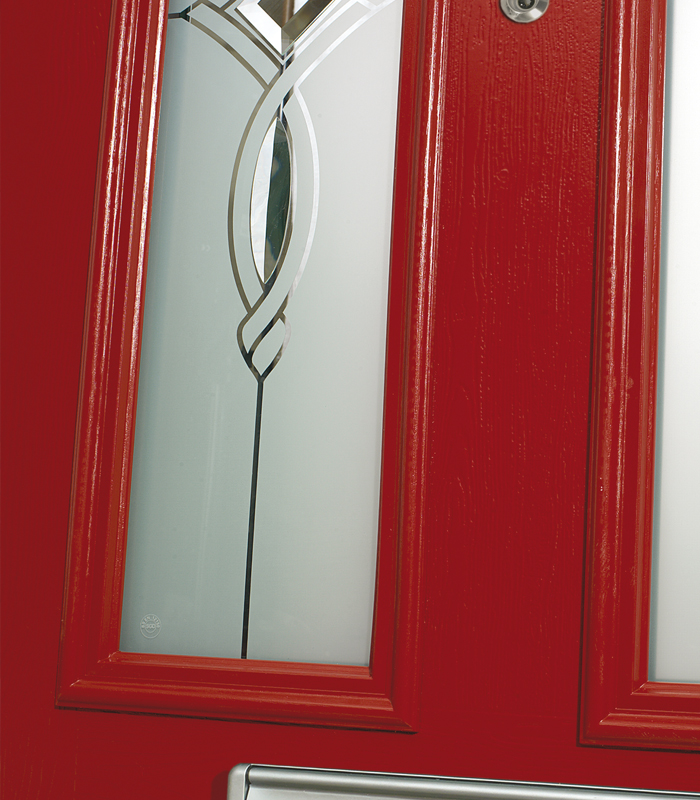 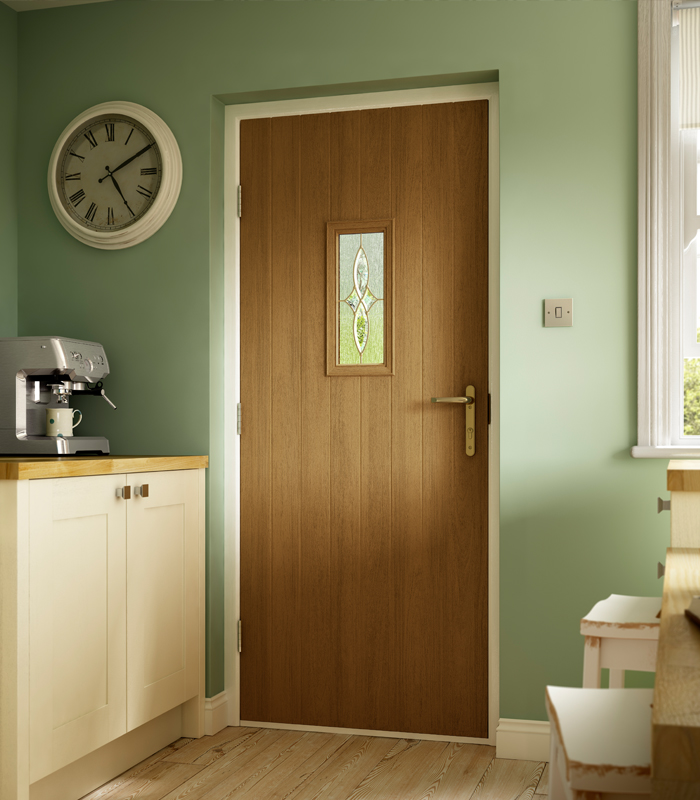 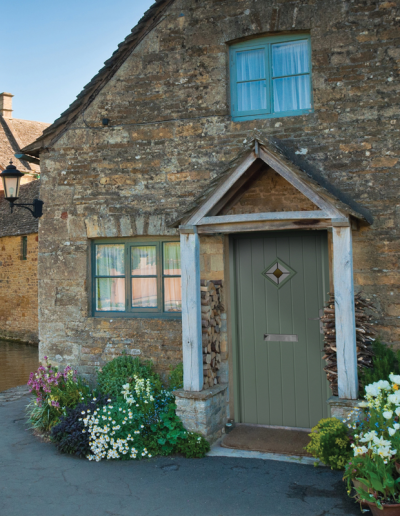 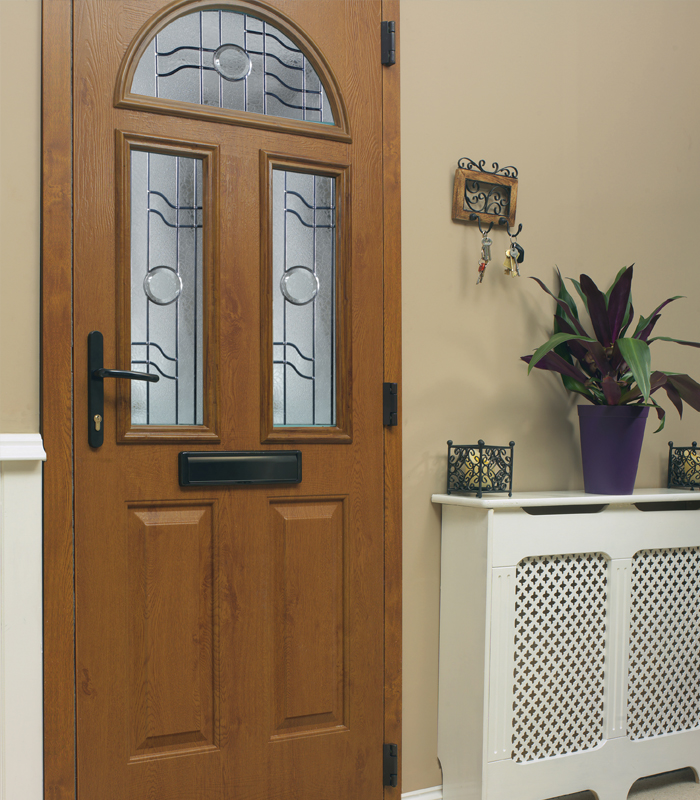 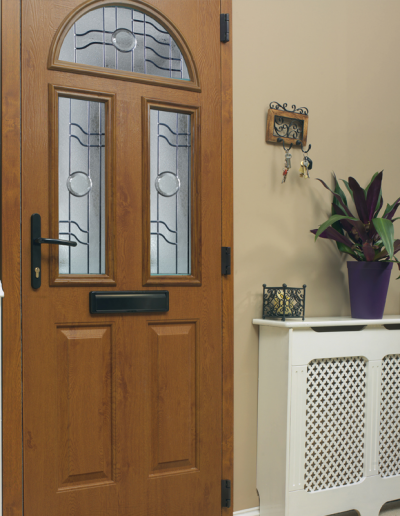 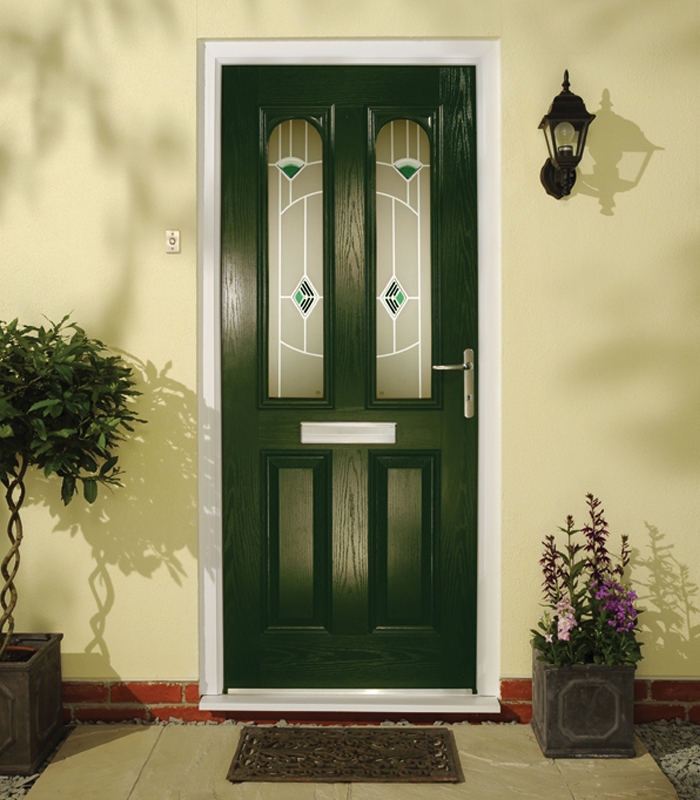 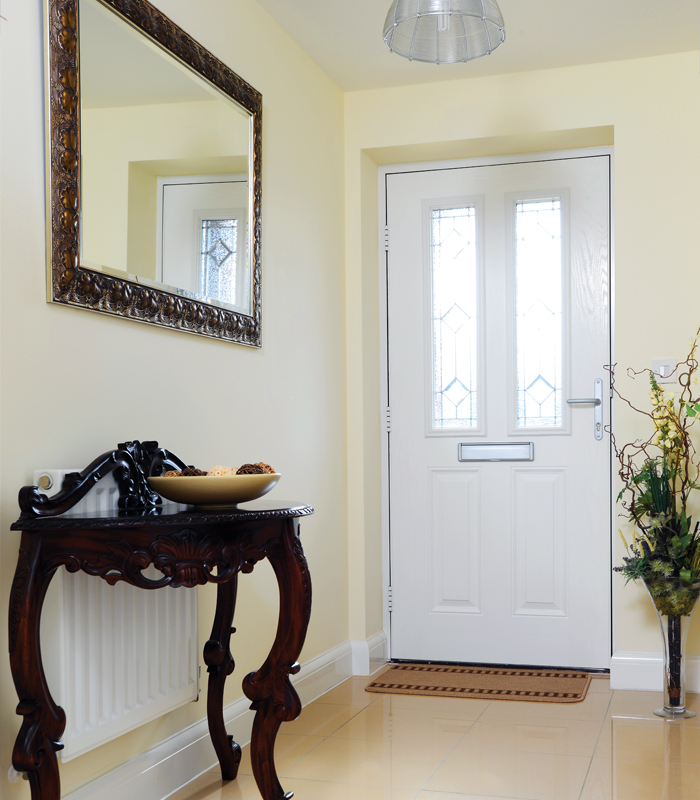 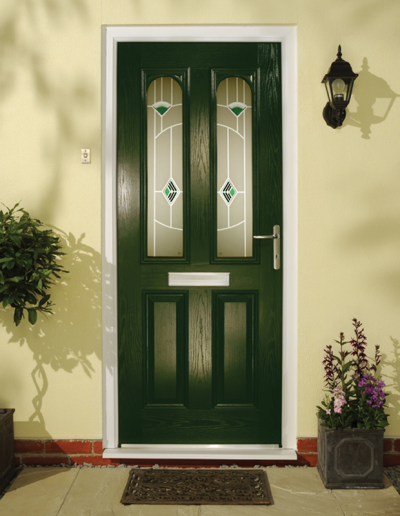 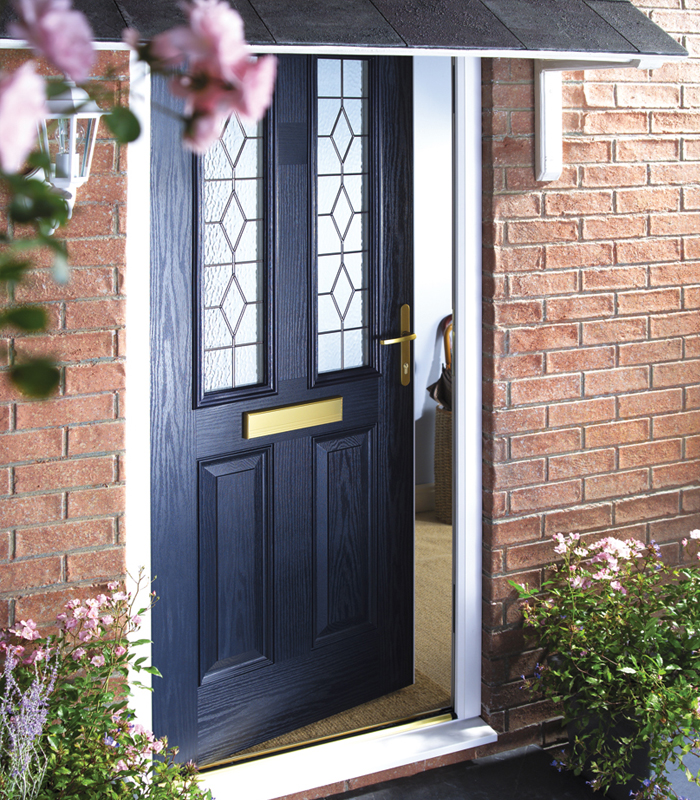 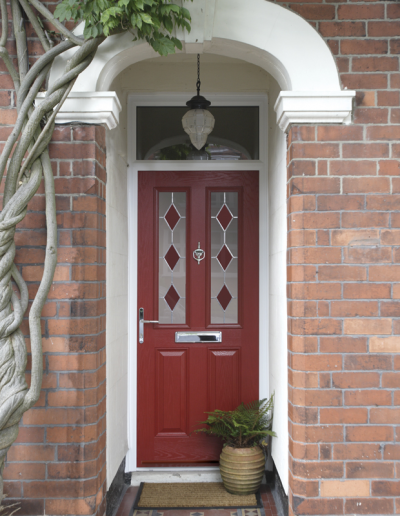 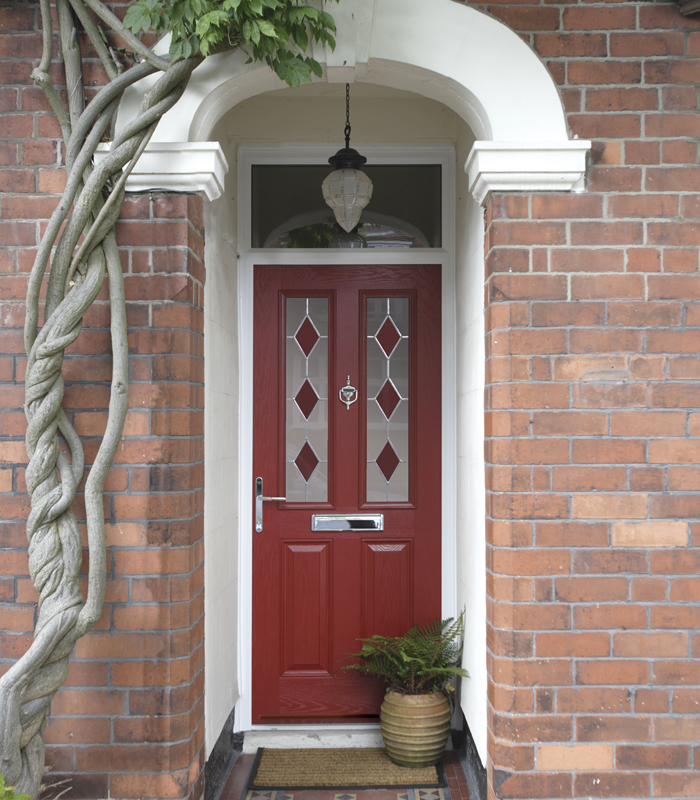 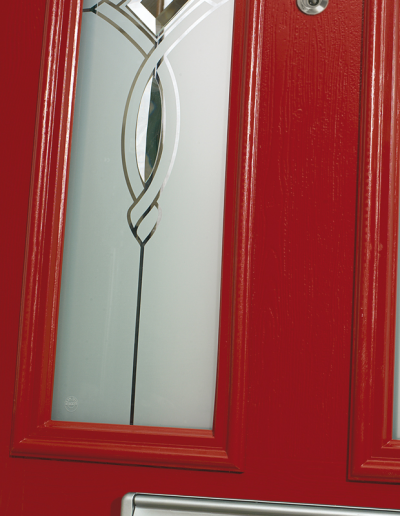 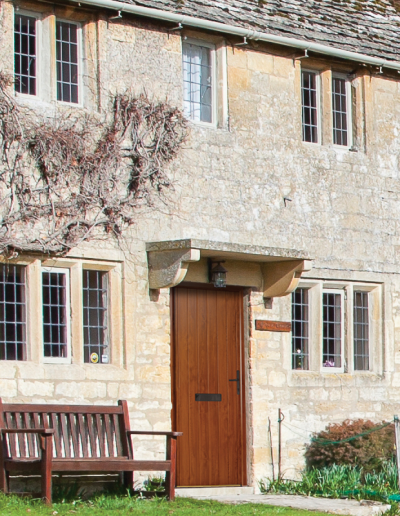 Composite Doors combine modern materials and performance with traditional looks, to enhance the character of any home. 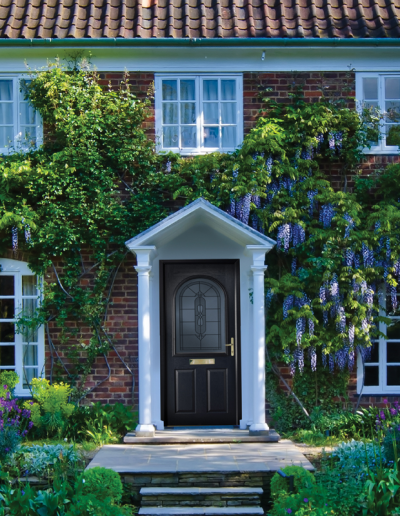 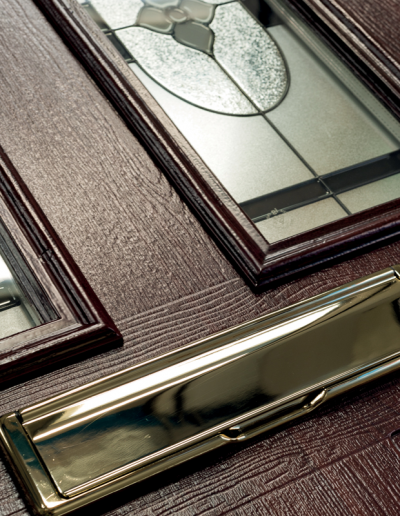 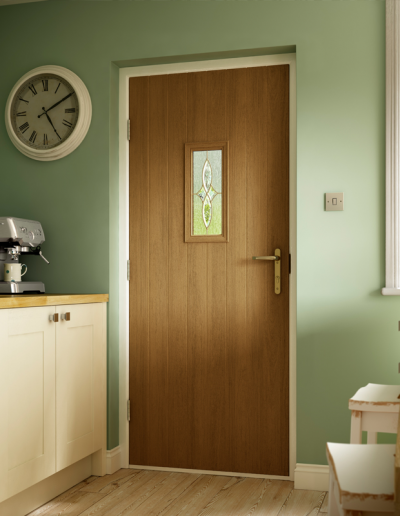 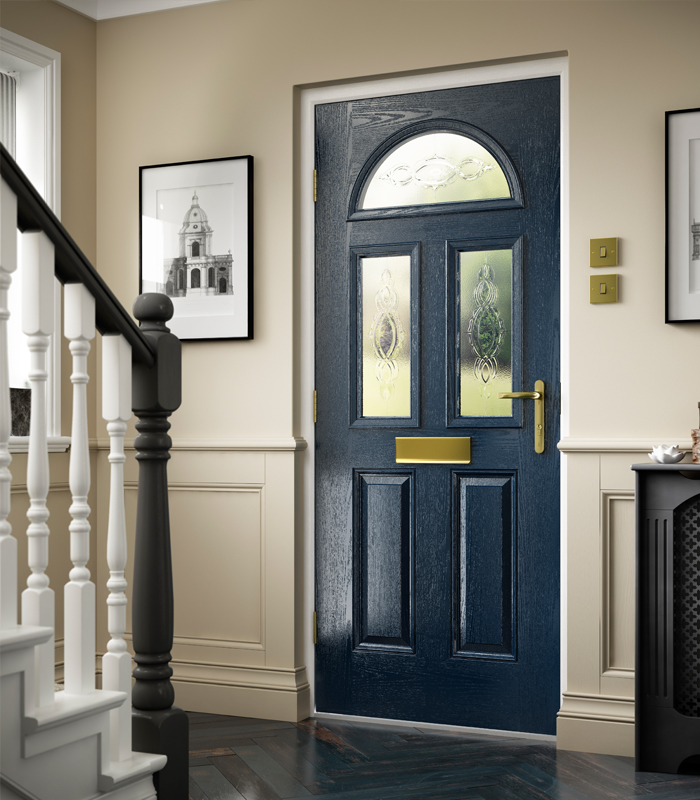 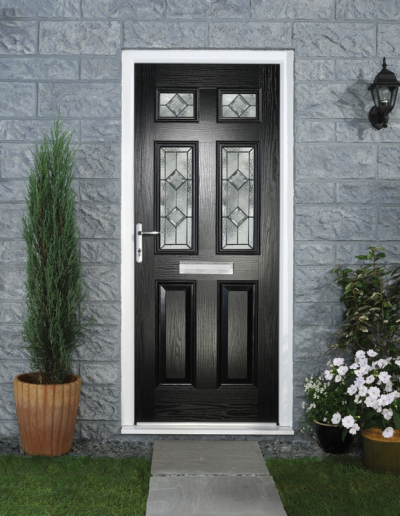 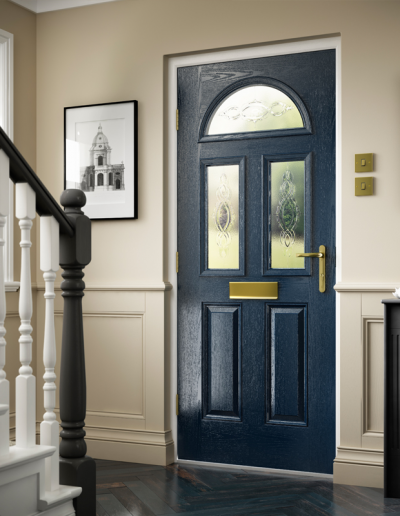 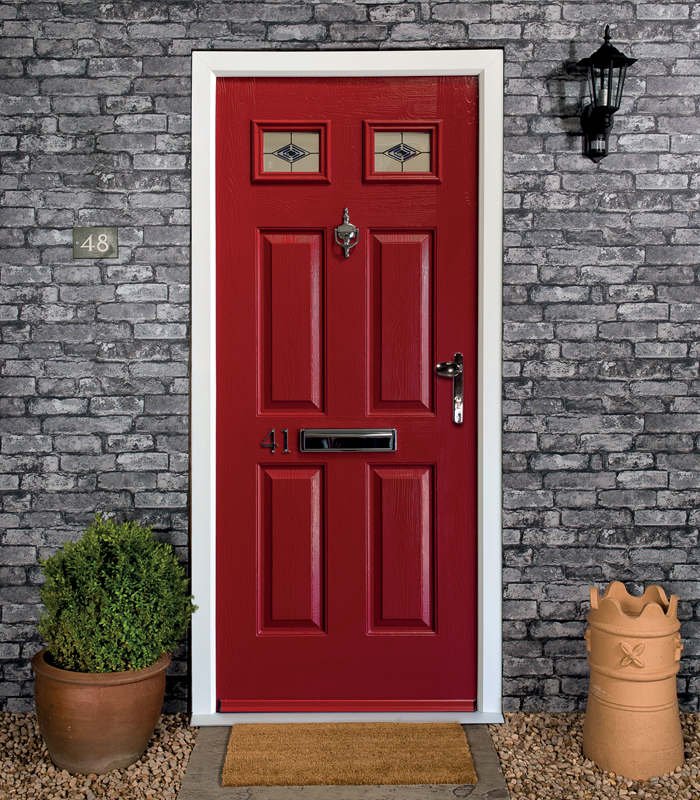 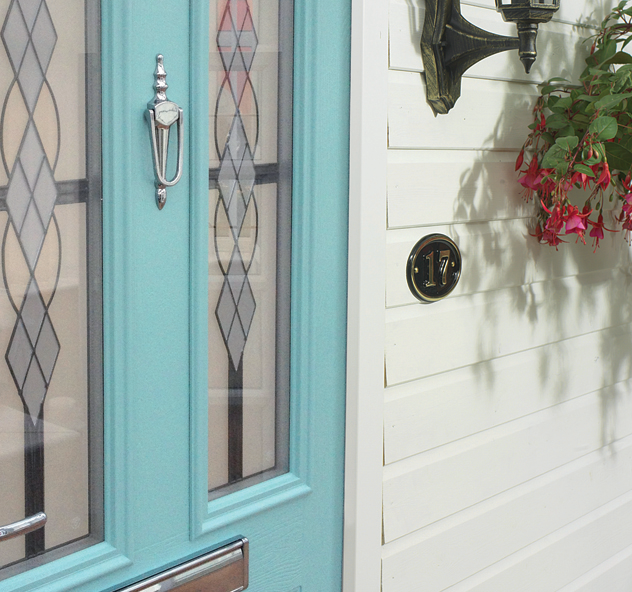 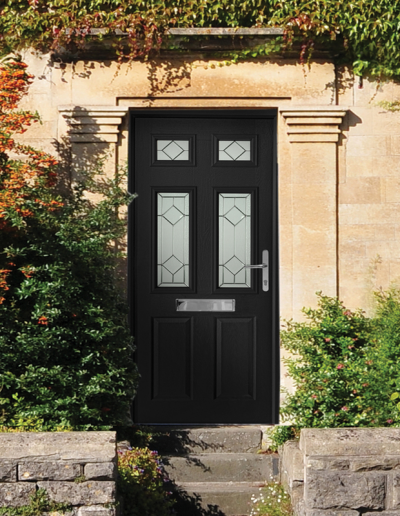 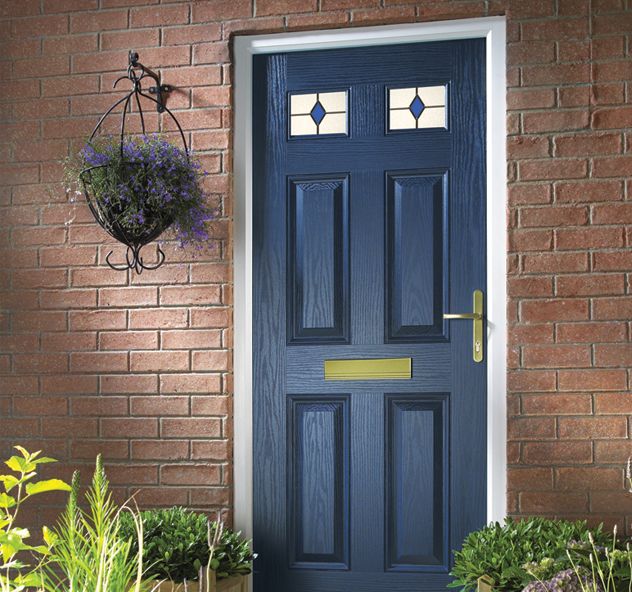 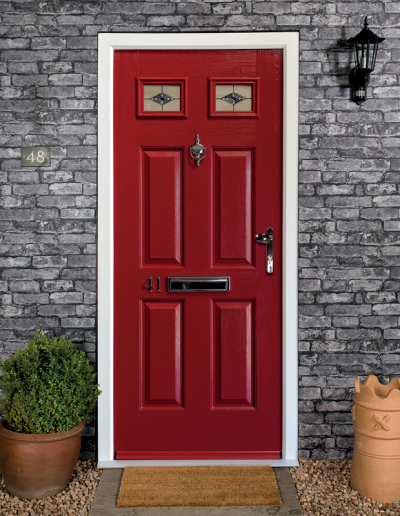 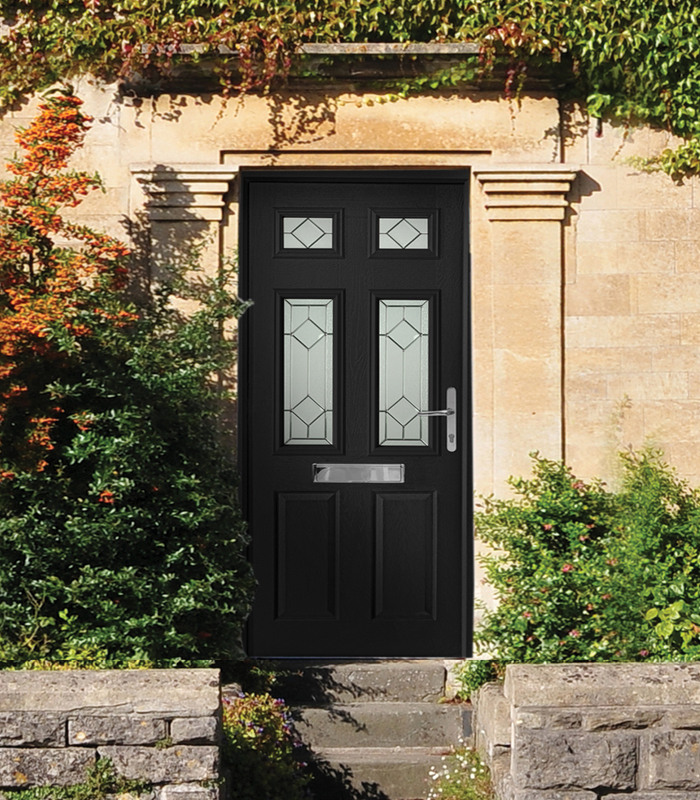 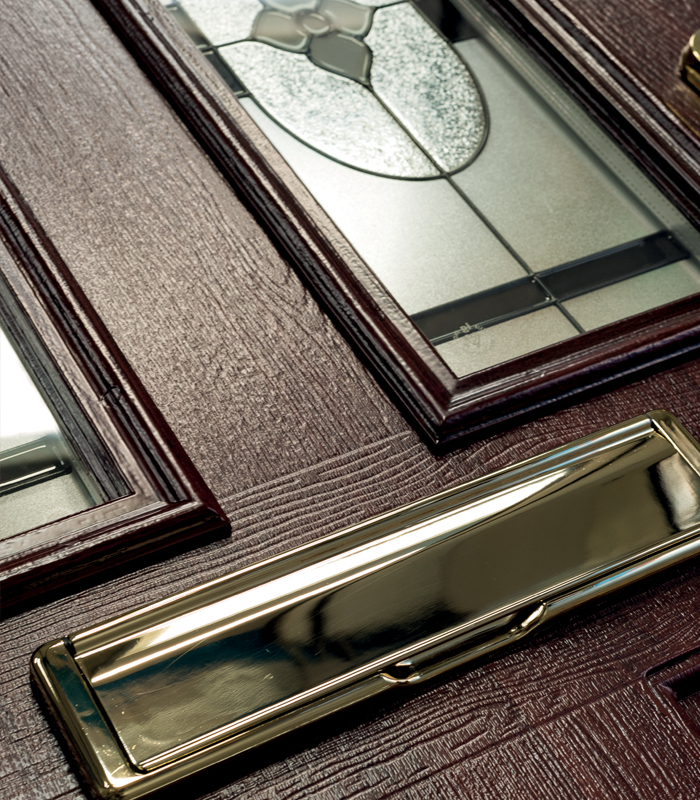 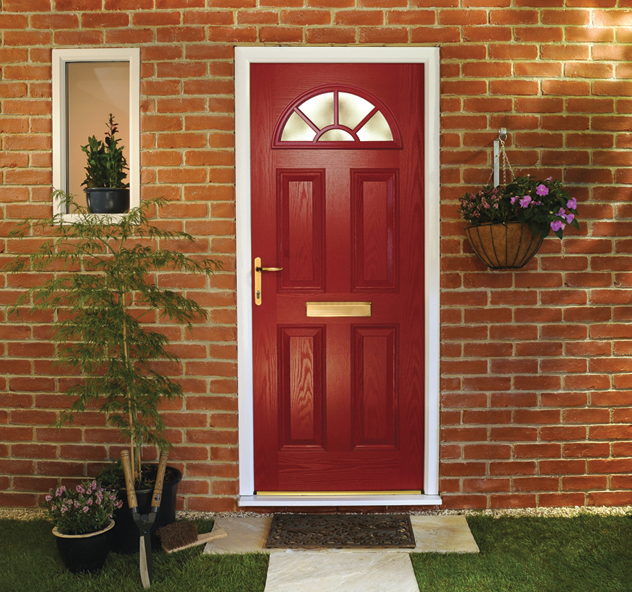 Our Composite Door range is available as solid core or foam filled, a variety of styles, colours and glass choices, meaning we have a huge variety to suit every home owners needs. 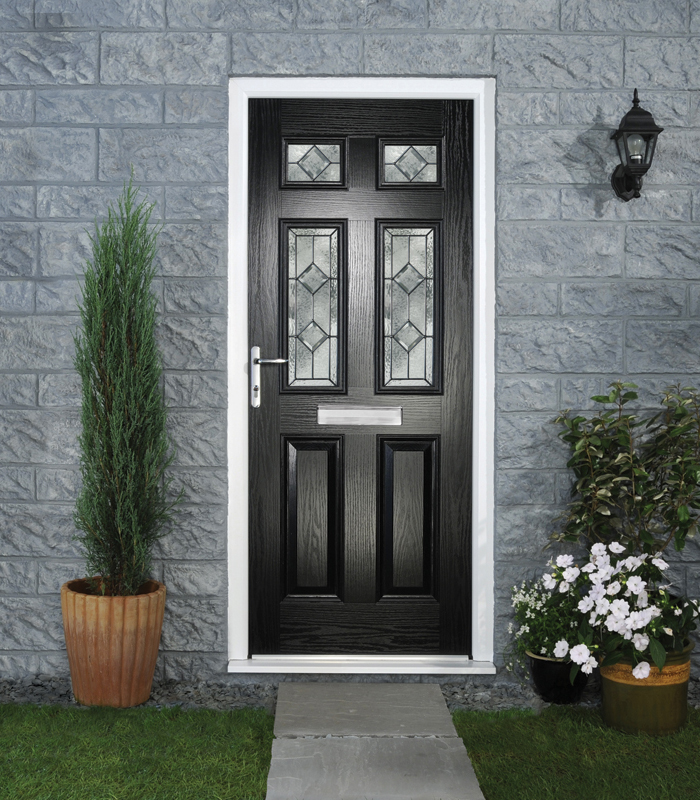 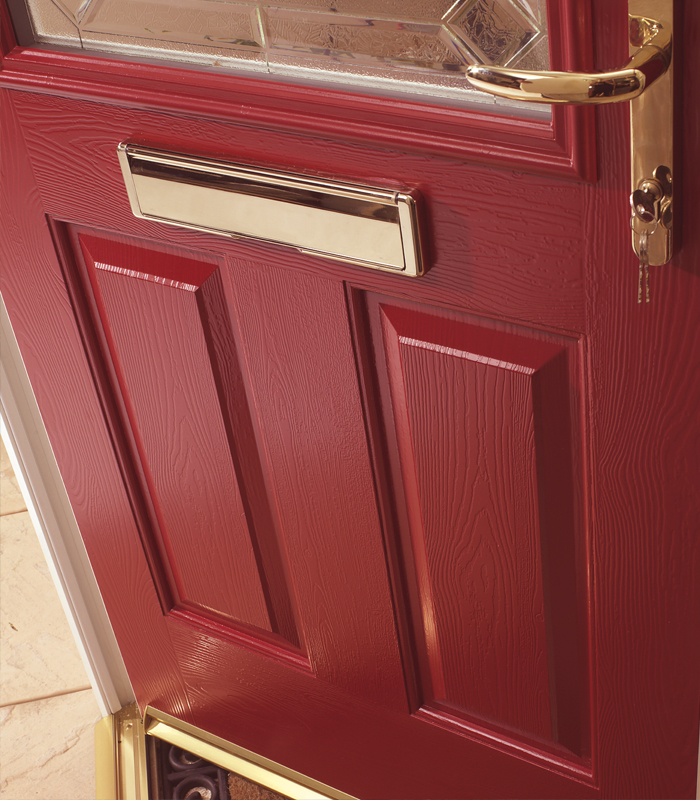 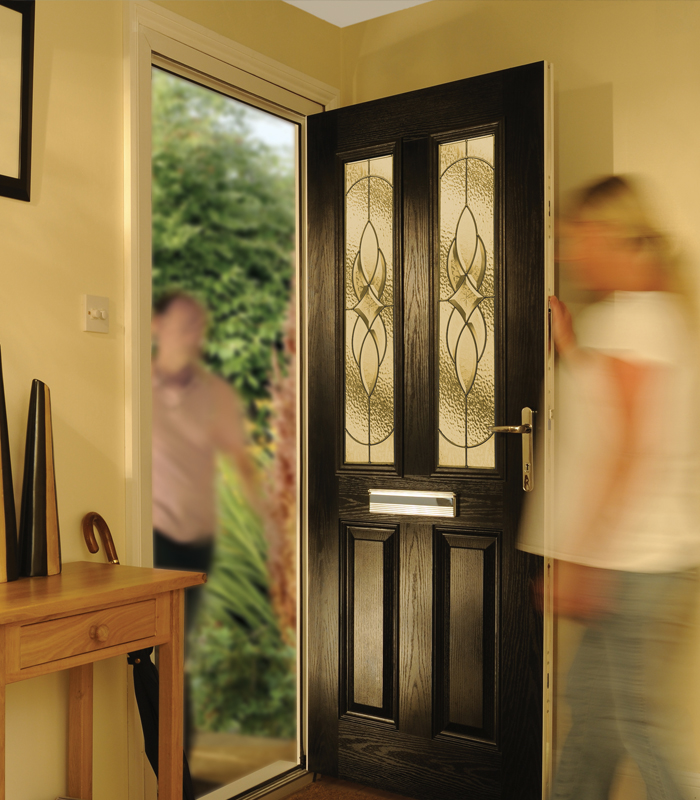 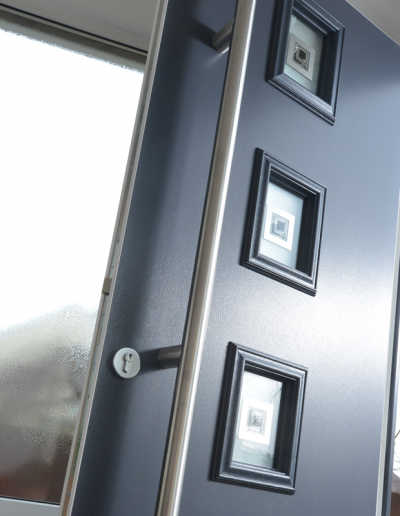 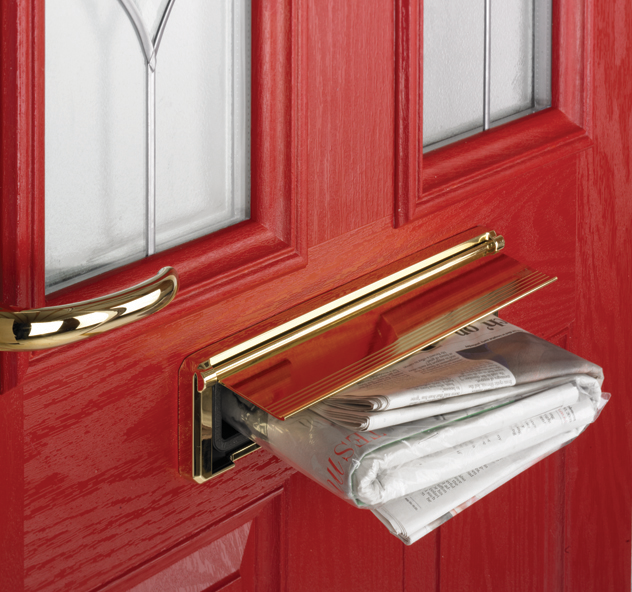 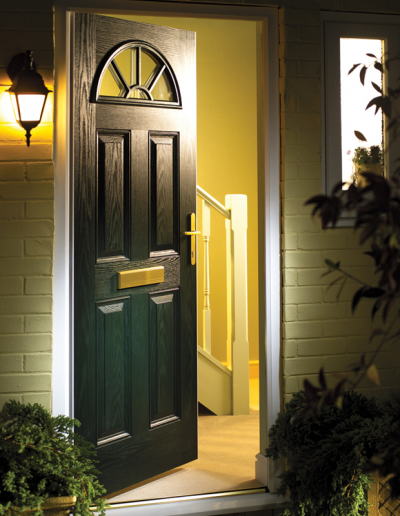 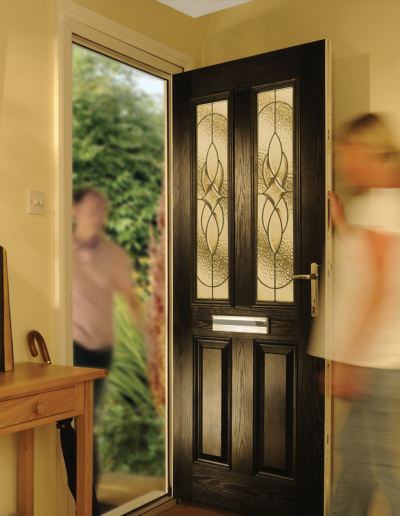 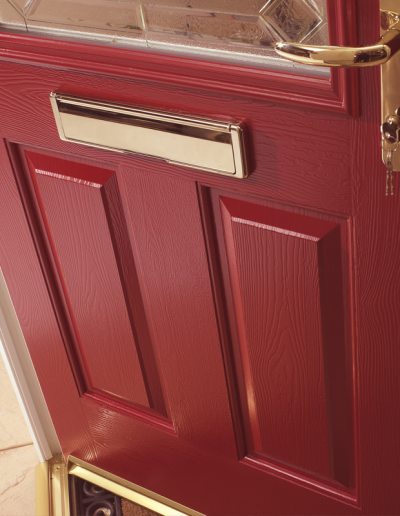 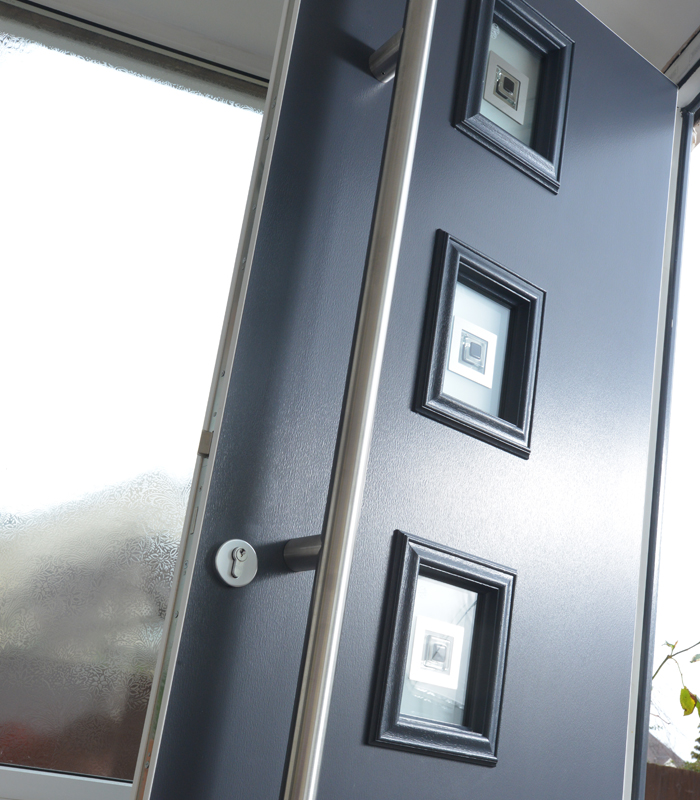 Our Composite Doors have gone through independent testing for various extreme weather conditions. 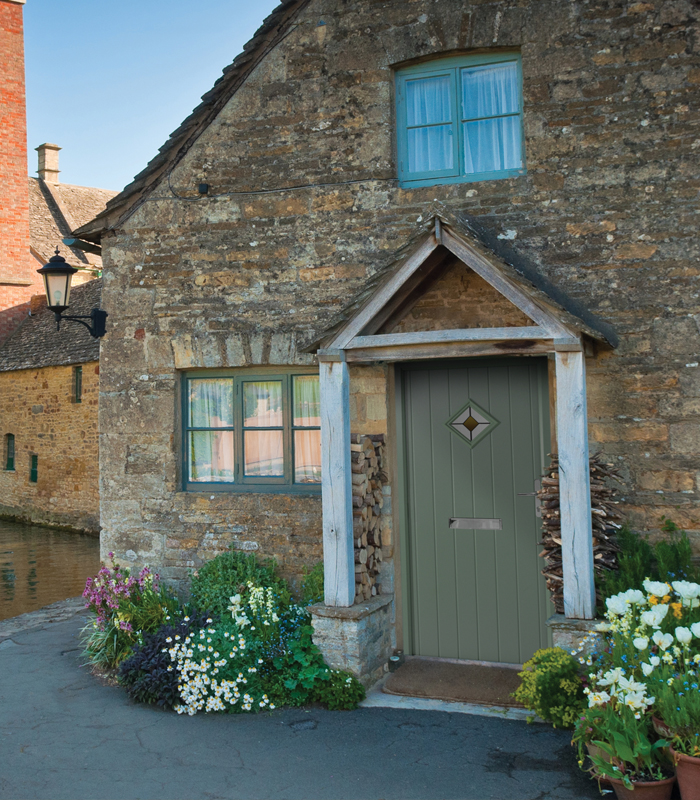 By doing this it ensures that all of our doors are water resistant, built to last and stand up to whatever the British weather sends our way.